Home/SEO/Google Mobile First Indexing – What Does It Mean For You? Over the past few months, Google has announced the beginning of a shift towards Mobile First Indexing. You may have received some emails about it recently. What does this mean for your business? Is there anything you need to do? Vortex is here to answer your questions! First, what exactly is Mobile First Indexing? In the past, when Google indexed a site for organic search results, it scanned the desktop version of your website to determine how relevant your content is to users. However, over the last couple of years, Google has noticed that the desktop version of a site can be very different than the mobile version. This is a problem as 90% of users are accessing websites on mobile devices. To help deliver the best possible experience to mobile users, Google’s indexing robots are now basing their SERP (Search Engine Results Pages) results off the mobile version of the site instead of the desktop version. The goal of Mobile First Indexing is to ensure that users of any device are seeing the most relevant content possible. What does this mean for you? If your website was created by Vortex Business Solutions, then you’re set! All of our websites are designed in accordance with mobile best practices, and deliver a satisfying experience regardless of device. If we didn’t create your website, and you’re unsure if your site is mobile friendly, then it is more important than ever to have your mobile site scored. We can update or upgrade your website in order to maintain a strong organic ranking and continue to gain clients, patients and customers through your online presence. 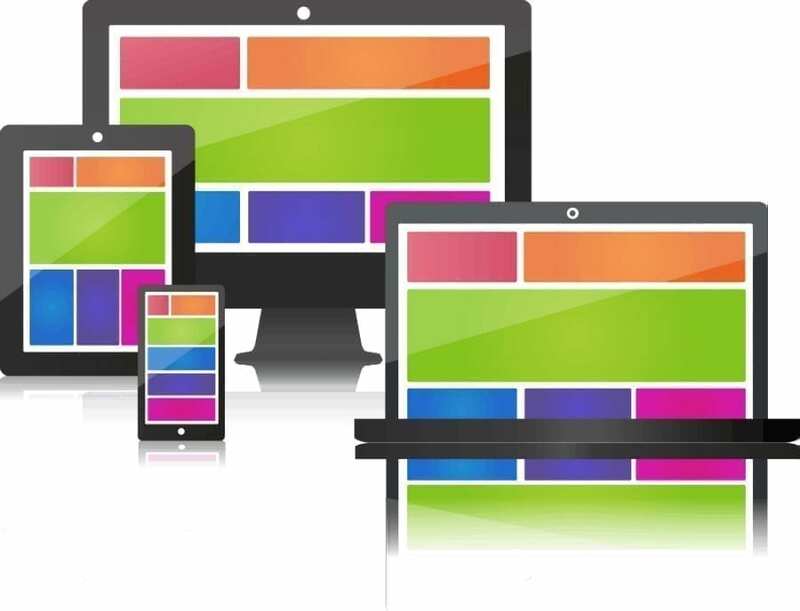 If you have any questions about mobile friendly websites, or are interested in upgrading yours, call Vortex Business Solutions at 319.354.0019 for a free quote and consultation or visit us at VortexBusinessSolutions.com.